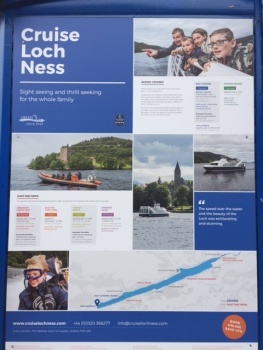 My husband, Jimmy, and I recently took ourselves to Fort Augustus (an hour’s drive away) and decided to jump on one of the Loch Ness cruises. There are two main companies you can go with (basically from opposite end of the Lochs). 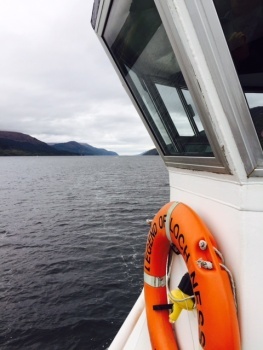 So, we jumped on ‘Cruise Loch Ness’ for a one hour trip. Booked in advance, we saved a bit of money; otherwise on bought on the day, a ticket costs £14.50 per adult. For those that don’t know, Loch Ness is a very large, deep, freshwater loch, near Inverness (and only 5 miles from Pinewood Steading.) 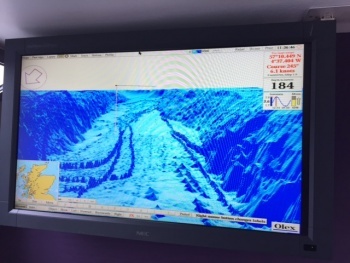 It’s approximately 36km (23 miles) long, and has a maximum depth of 226metres. It’s 1 mile wide! Did you know, it never freezes? And it contains more water than all the lakes and rivers in England and Wales combined. Many explorations in history have tried to find Nessie – and there have been very many unidentified and unexplained sonar contacts, not to mention countless fake sightings. Our cruise boat had some sonar equipment so we could keep an eye on anything lurking under the water. And the cruise host had an amazing sense of humour, was very knowledgeable, and full of fun facts and figures, making it a very entertaining and informative trip. We basically sailed up the loch to Invermoriston, turned around and came back. ‘Cruise Loch Ness’ also do evening sailings and trips on fast ribs. 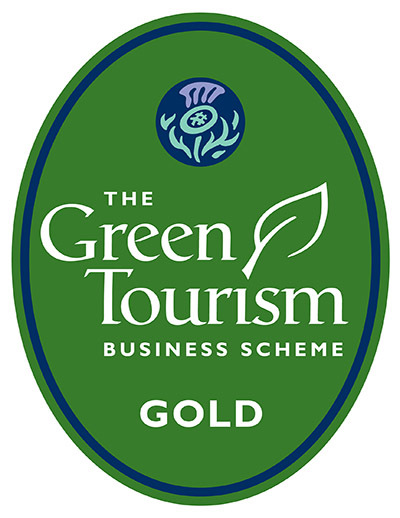 If you’re ever in Fort Augustus, it’s worth jumping abroad! 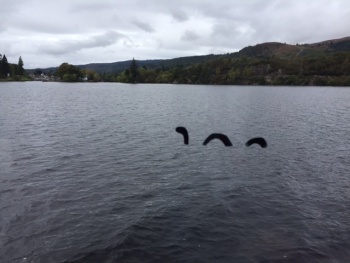 Oh – and we saw Nessie! ← Visit some Highland Games!